Mountain Air Services offers a wide range of services to meet all of your HVAC needs. Learn more about the services we proudly offer below. If your AC breaks down, don’t suffer through the high temperatures and humidity. 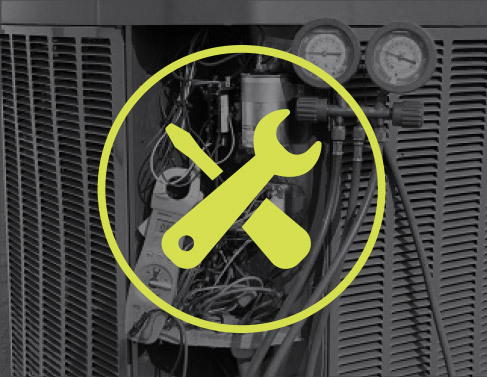 There are a variety of problems that can cause your air conditioning system to function improperly, let us professionally diagnose and repair your AC so you can get back to the things that really matter. *Fee is credited to service bill if repairs are needed. 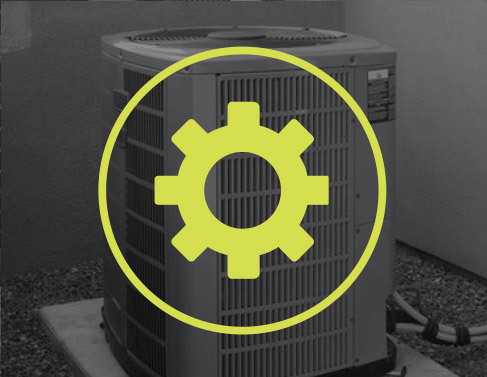 Regular maintenance of your AC will extend the life of one of your home’s most valuable appliances. 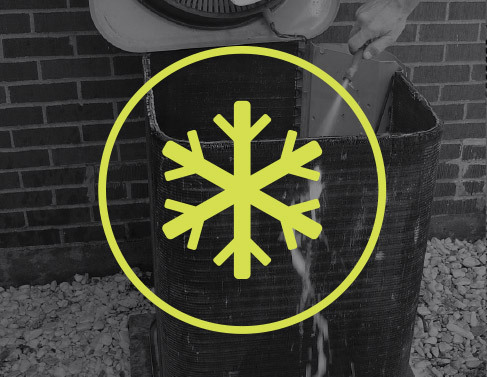 Our regular maintenance covers a full cleaning of the outdoor condenser and an electrical/mechanical inspection of your entire system to ensure proper operation. Installing a new air conditioning system for your home is a big decision. We’re here to guide you through this process, by making sure you get the right system for your home installed up-to-code at the right price to meet your comfort needs. Ductwork is a vital part of the health of your overall AC system. We offer several duct system services, including: duct cleaning, sealing and replacement. For smaller, isolated areas, a mini split AC system may be the perfect solution. We offer a variety of mini split options to best meet your needs. Keep your home free of airborne dust, dander, germs, allergens and other microbials with a UV purification system, such as media filters and UV lights. Surges in the power grid can devistate an AC system. Protect your AC and the comfort level of your home with surge protection on your AC system. Make sure your swimming pool stays efficient all year. MAS offers full service and maintenance of gas and electric pool heating equipment. Using a combination rotary brush, along with a high powered air vacuum, we can ensure that your dryer vent is clean and your dryer can operate efficiently.